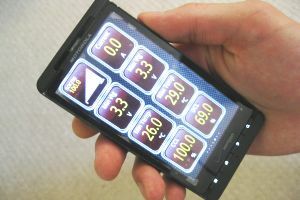 You can monitor your Lithiumate Pro wirelessly through your Android phone using the Torque app and a OBDII-USB adapter. 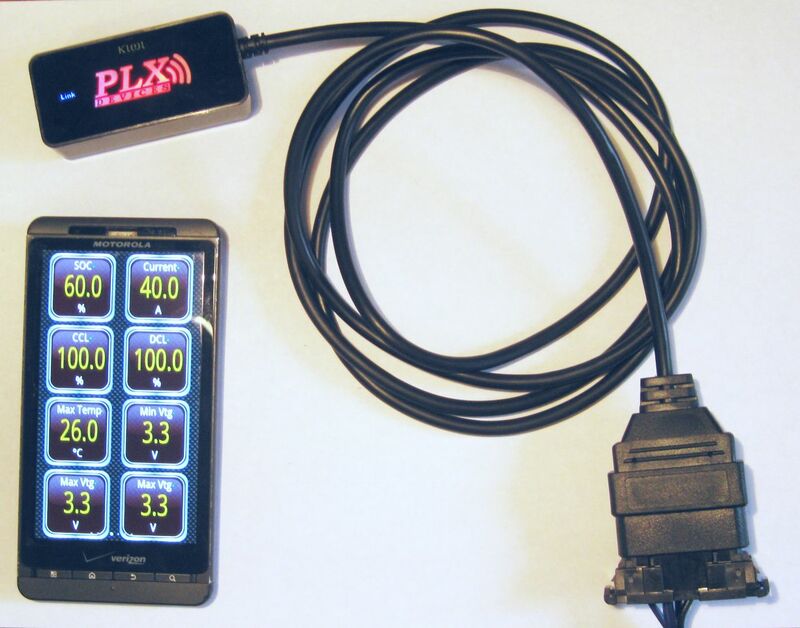 Build an OBDII to Lithiumate Pro adapter. For signed values (Power, EnergyIn, Pack curr, Avg src cur, Avg lod cur, Source cur, Load curr) use the "SIGNED" function; For example, for pack current: "0.1*(SIGNED(A)*256+B)"
Note the CAN ID ("header"), i.e. 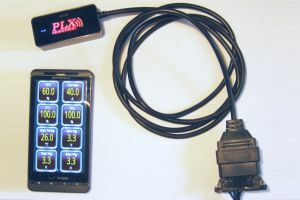 : "7E0"
Put it all together; for example, "Pack Current","Current","106800","0.1*(SIGNED(A)*256+B)","-300","300","A","7E0"
Pack current "Pack Current" "Current" "106800" "0.1*(SIGNED(A)*256+B)" "-300" "300" "A" "7E0"
Note (1): Mode & PID, from columns D, E, and F of the Elithion Lithiumate Pro PID table. Note (2): Formula, from columns D, E, and F of the Elithion Lithiumate Pro PID table. By default, the Lithiumate BMS receives PID requests at CAN ID 7D0h and responds at ID 7D8h.